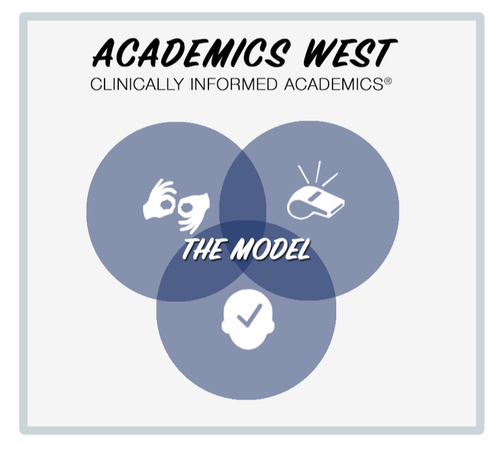 At Academics West, we strive to teach our students to use effective compensatory strategies so they can become strategic learners. 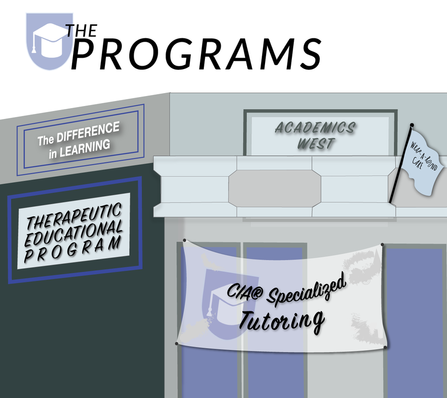 CIA is a model developed and offered by Dr. Jeffrey Kassinove and Dr. Evan Flamenbaum that incorporates an evidence based approach that considers whole student to formulate effective. This model provides the student with unique compensatory strategies for their learning differences and/or social emotional stress.